We have skis for the intermediate through seasoned expert. 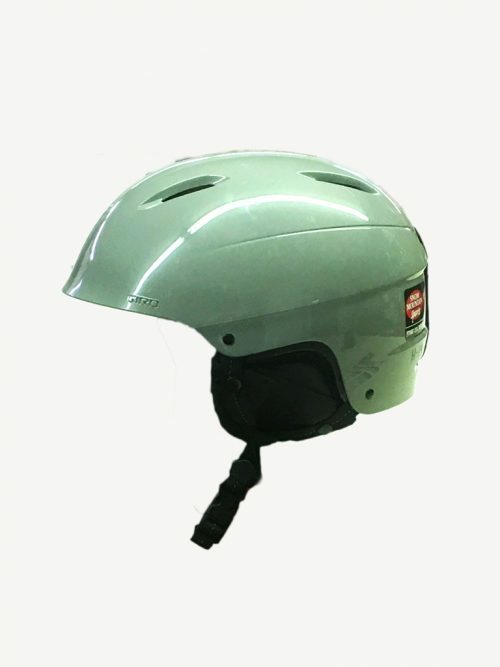 You don’t need to be the best on the hill to appreciate the finest equipment for your skill level. Easy turning intermediate skis to full-on Mary Jane mogul pounding skis for the expert. Boots from Salomon, Tecnica and others. Remember we measure your feet and put the boots on you to be sure you have the best fit possible. Salomon Lux 92 (women’s specific) and QST 92. Salomon’s best all mountain ski! Volkl Kenja and Kendo. Solid all mountain skis. Great stability while remaining quick edge to edge. 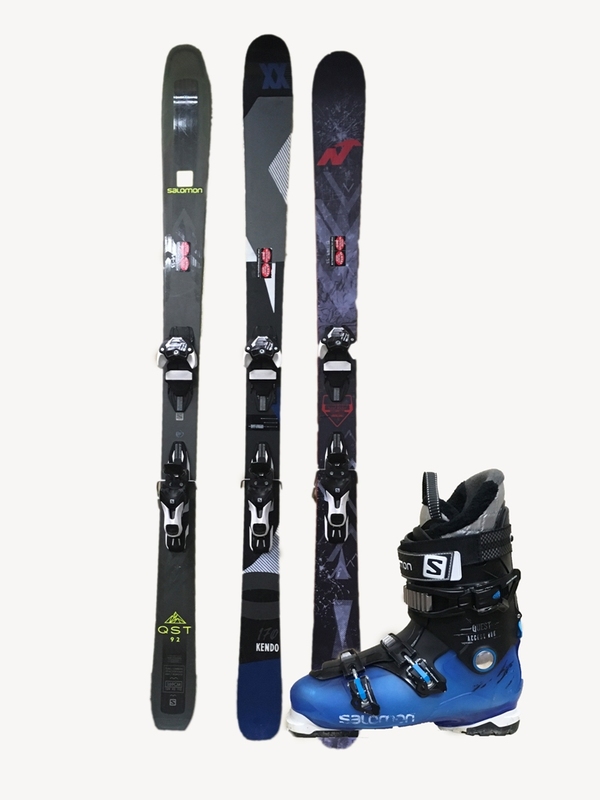 Powder skis from Salomon for those days you dream about. 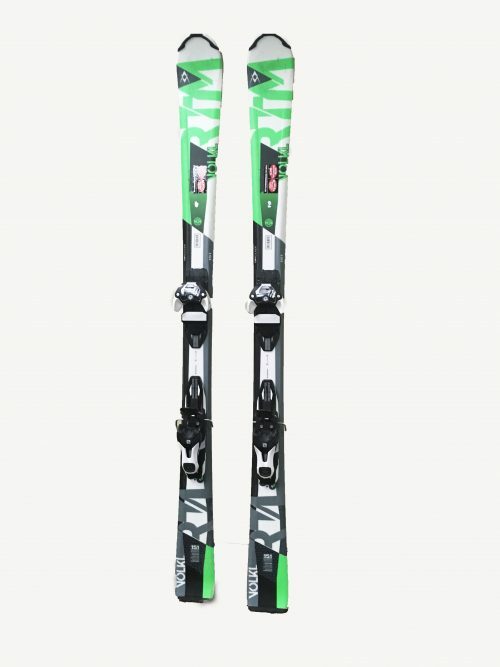 These skis are not only great everywhere on the mountain but are fantastic powder skis too! Demo skis may differ from image displayed. You don’t need to be the best on the hill to appreciate the finest equipment for your skill level. 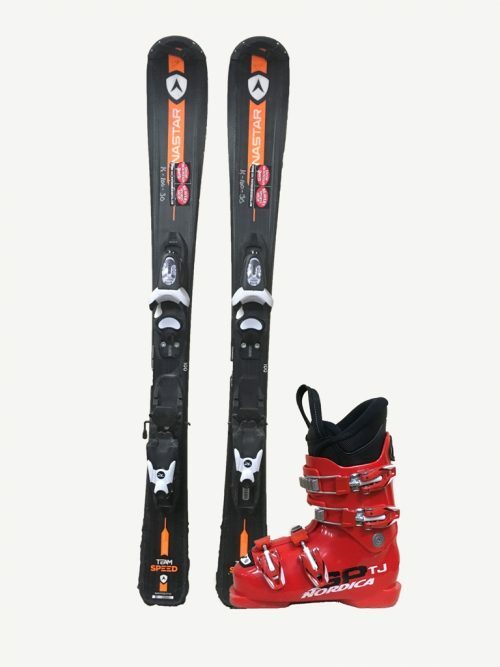 We have skis for the intermediate through seasoned expert. Easy turning intermediate skis to full-on Mary Jane mogul pounding skis for the expert.